The quality of your health determines the quality of your life and nothing is more important than that. 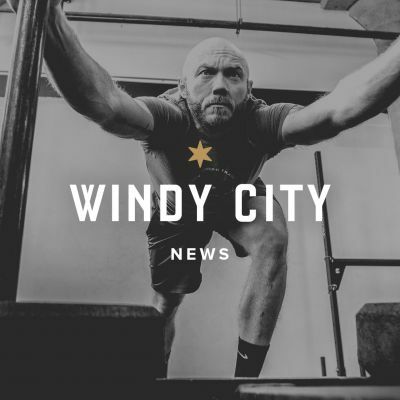 At Windy City, we believe real fitness is about more than getting on a treadmill and watching TV—it's about strengthening and conditioning your body and mind so you can get out there, explore the world, seek new adventures and be the person you were meant to be. 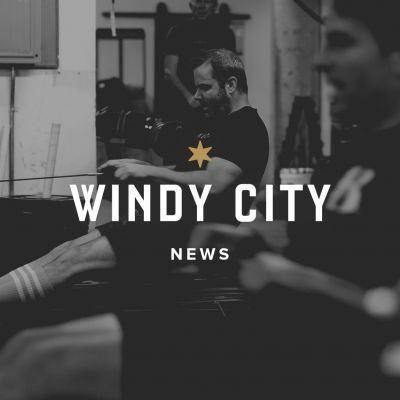 Located in the Ravenswood neighborhood of Chicago, our facility is a huge loft space with exposed brick, natural light and seasoned equipment from years of hard work—kinda like the Russian cabin where Rocky trained compared to the pristine lab of Ivan Drago. Except here, you are your only competition. 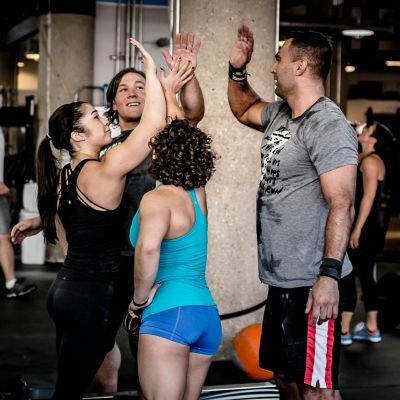 Whether you’re new to fitness or an accomplished athlete, our coaches are highly trained and certified to help you set goals, teach proper form to prevent injury, and design training programs that include basic barbell exercises, olympic lifts, kettlebells, gymnastics, running, rowing, throwing, and a long list of bodyweight movements. Here, you’ll never feel lost, alone or confused about what exercises to do or how to do them. 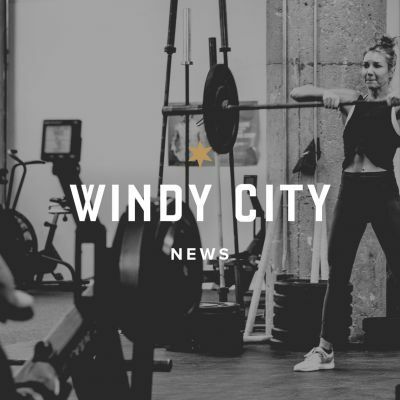 That’s because your Windy City membership includes a lot more than just a room full of equipment. 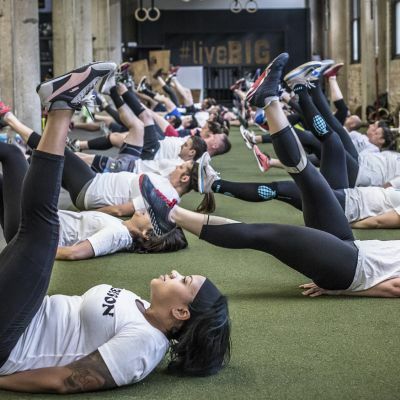 Whether you’re looking for group classes or private training, we’ll take care of everything—just show up ready to move and let the transformation begin. 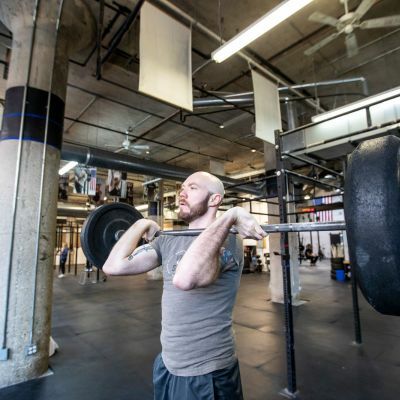 Being the first CrossFit facility in Chicago, we believe in the founding principles of functional fitness. 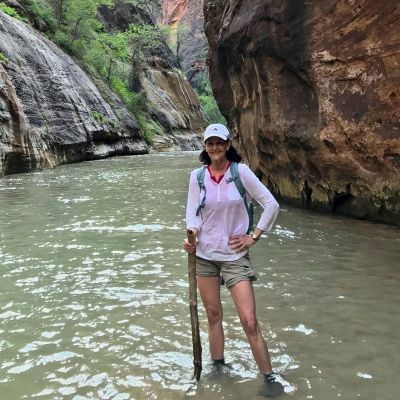 And there's also talk about that mountain bike trip in Utah with friends...or that 5k that was once impossible...or that Breast Cancer Walk...or traveling the world...or finally finding a gym that feels like home. And when we lay our heads down at night, we can’t wait to see what’s in store for tomorrow. All Levels. All Ages. All Welcome. We've got multiple programs and classes to help you meet your goals. Get ready to improve your life. We believe in constantly varied functional movements performed at a relatively high intensity. Our coaches will teach you everything you need to know to get in shape. If you're looking to take your fitness to the next level, or just change up your routine, we offer a range of specialty programs to keep you on your toes. Getting 1-on-1 training with your personal coach is the fastest, most successful and motivational way to reach your fitness goals. Youth-centered programs that are designed to both educate your child on the importance of exercise as well as preparing their bodies and minds for optimal growth and development. 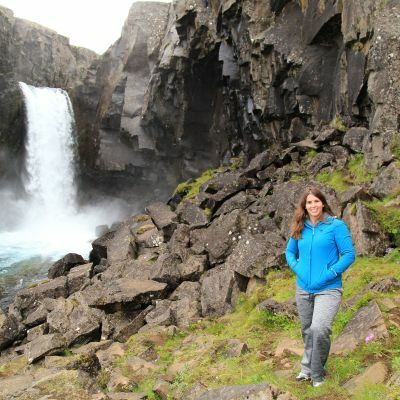 Join Windy City coaches and members as they travel the globe, seeking the most adventurous ways to get out there and use their fitness—then share their stories and experiences so you can do it too. 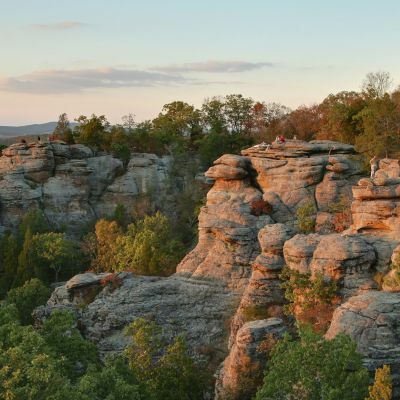 Our members are full of heart, and we'd love for you to join us. 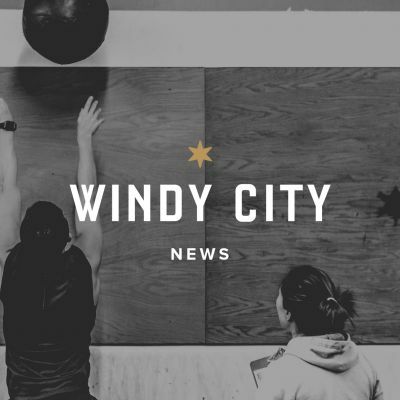 The Pulse is where we share the latest from the Windy City community.